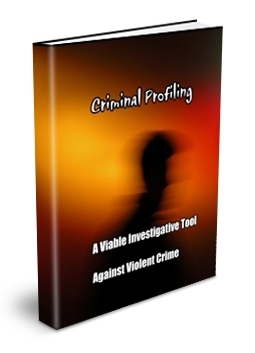 Criminal Profiling, Am I on the right track? Hi, I am 18 years old and recently entered a four year college to double major in both Criminal Justice and Psychology. I am hoping to one day work for the FBI as a criminal profiler. I am simply wondering if this is the right direction to be heading in. Also, what are some of my other opportunities to fulfil the ten year service requirement investigating violent crimes, etc. Could this be done through a local police station or through the FBI as well? Any direction would be very much appreciated!